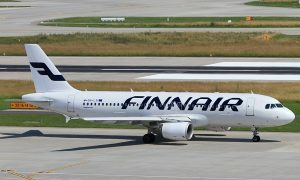 Finnair and Vietnam Airlines are launching a new codeshare cooperation today that will offer a wider choice of destinations and flight frequencies for customers in both Europe and Vietnam. 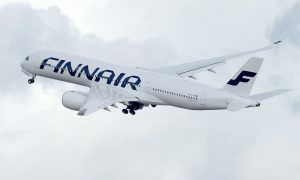 With this new agreement, Finnair’s flight numbers will be added to Vietnam Airlines flights which operate out of Hanoi and Ho Chi Minh City connecting with Finnair’s flights to Helsinki from Bangkok and Singapore. 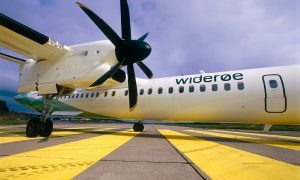 In addition, Vietnam Airlines’ flight numbers will be added to Finnair’s London and Frankfurt flights, when connecting with Vietnam Airlines’ flights between both continents.